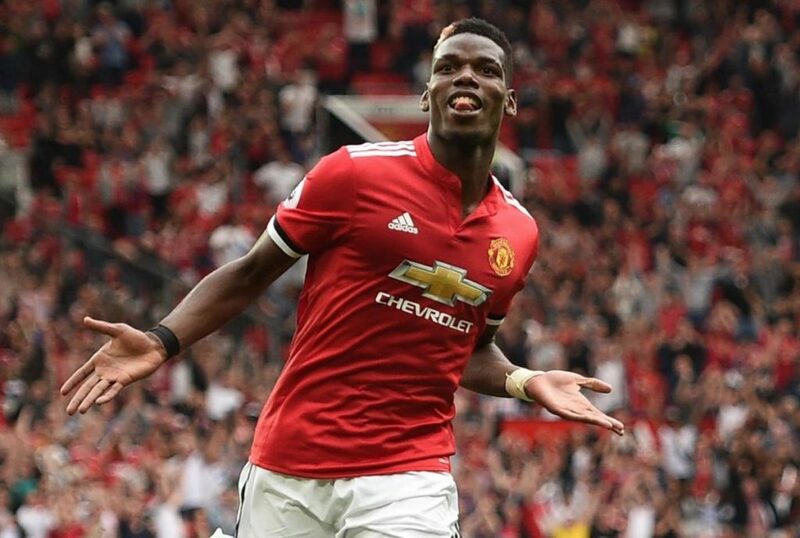 World Cup 98 winner Laurent Blanc has backed Manchester United midfielder Paul Pogba to become a key star for us and France over the next few years. The club record signing was considered one of the best midfielders in the world during his four years at Juventus but has failed to live up to expectations over the past two seasons in the Premier League. We set a then-world record to sign Paul Pogba in an £89 million deal from the Italian giants but has only produced inconsistent performances under Jose Mourinho which have sparked mass criticism from both fans and pundits. However, former-United centre-back Laurent Blanc is confident that Paul Pogba will reach his potential in the future. The former-France manager has tipped the 25-year-old to become a better player than former-Arsenal captain Patrick Vieira. “I think [Pogba] still has room to improve. In my generation we have very physically impressive players, like Patrick Vieira, for example. Technically speaking Patrick is really good, but he is not as good as Pogba, especially in terms of attacking. Paul Pogba is expected to be part of France’s starting XI at this summer’s World Cup where Didier Deschamps’ side are currently the bookmakers’ fourth favourites to go all the way and have been very popular among the football tipsters. There’s no doubt that Paul Pogba is already a better attacking player than Patrick Vieira ever was but he certainly needs to become a more solid player in the middle of the park, and most importantly, more consistent.